My name is Thomas Moore and I am a former winner of CHSI who currently attends Illinois State University as a history major. As a former winner of CHSI, I can attest that there are many great reasons to apply to CHSI. I was a winner back in 2016 and the experience I had changed my life forever. I have no regrets whatsoever about applying and I urge you to do the same. To start I have made many fantastic connections through the CHSI program. The participants at CHSI are all stand out students. The se are all people that you want to connect with and who will keep motivating you. I have had the great opportunity to make lasting connections through this program. I cannot say it enough that these are exceptional people that I can rely on to motivate me. At CHSI there are plenty of these “great” people for you to meet. There really is no other opportunity that offers you these kind of connections. 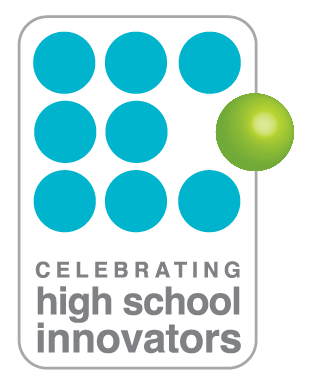 Additionally, CHSI is a unique opportunity to launch your innovation to a place where one can receive feedback. Especially at the high school level it can be hard to get an opportunity that allows one to put their idea out in the open. Not only does one get this great feedback but also a chance to be honored for doing so. This kind of opportunity is truly unique and highly valuable. You have no clue how far you can go if you never try to keep going farther. I highly recommend applying. It can change your life and hopefully many others as well. 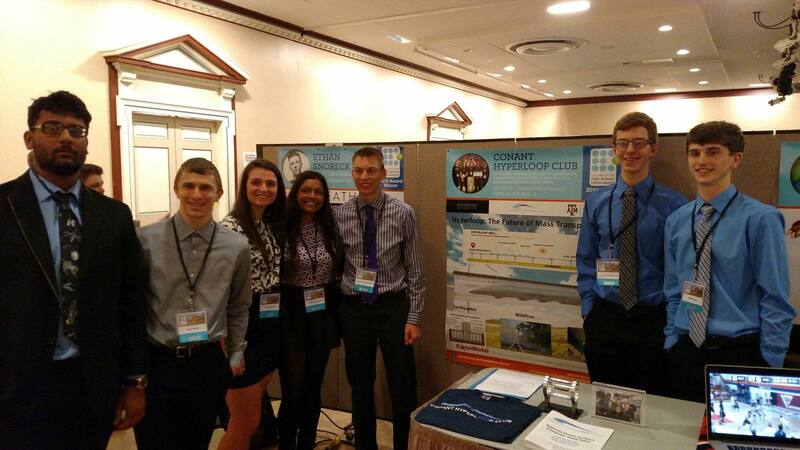 Want to have the experience Thomas and the Conant Hyperloop Club had? Get the experience Thomas had with CHSI. Apply Today.